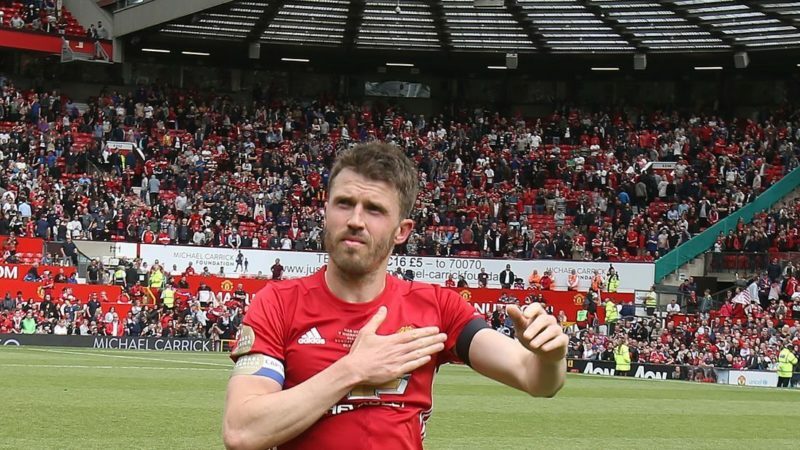 Manchester United midfielder Michael Carrick has announced his intention to retire from playing football at the end of the 2017/18 season. The 36-year-old made the announcement at United’s press conference on Monday ahead of the Champions League last-16, second-leg match against Sevilla. “There comes a time when, as much as you like or don’t like it, your body tells you it’s time to stop playing football. That’s pretty much where I’m at, which is fine. It’s something you have to accept. That’s where I’m at,” he said. The former England international said that a move into coaching at Old Trafford was “looking likely”. Carrick made just one appearance at a major tournament for England, despite having a successful club career for the Red Devils.